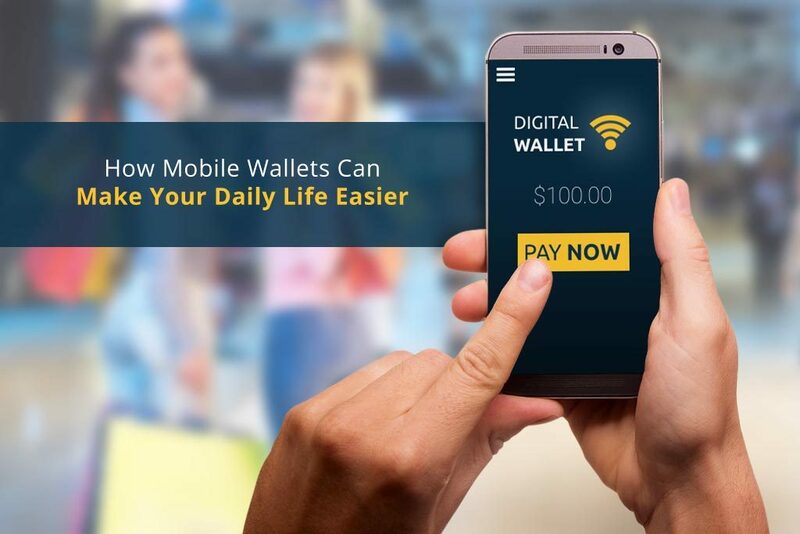 The mobile wallet, also known as the digital wallet is continuously growing today. 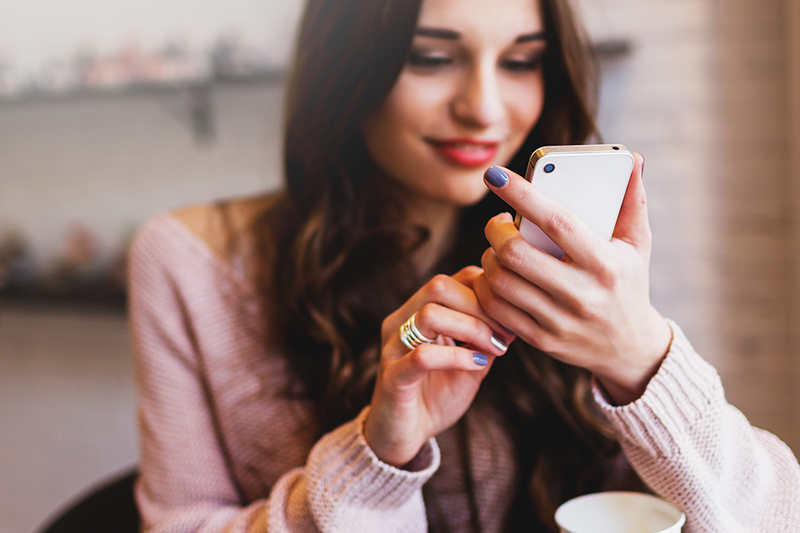 More and more people are seeing the positive effect of financial technology in their lives. With cashless payments that can be done either online or offline, people are now slowly adopting the on the go attitude. 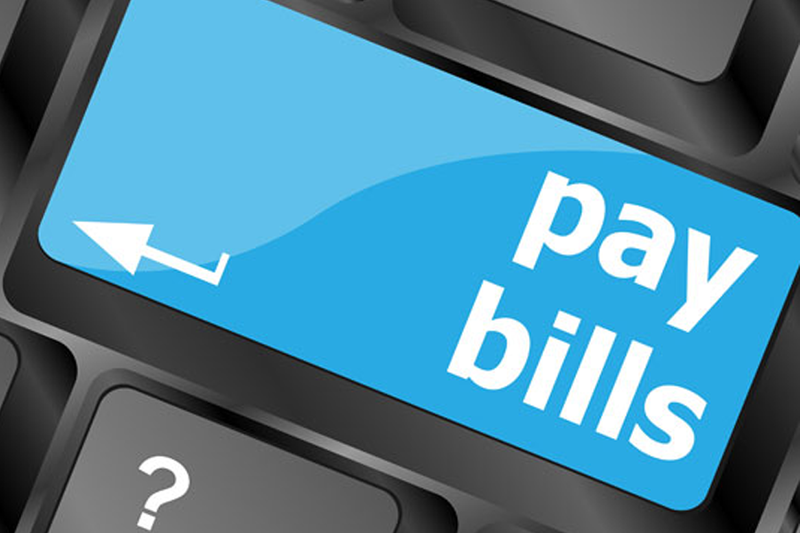 Bills can now be paid through your mobile phone with just a few swipes. You wouldn’t need to fall in line or go on long commutes just to beat your due date. 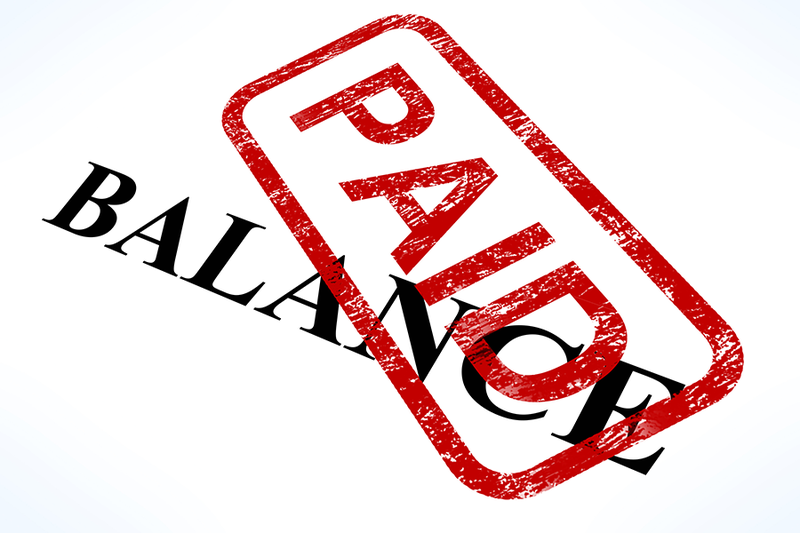 Even if you’re busy at work or at school, you can easily pay bills during your break. Let’s say your parents are in a different country or you’re a parent and you want to support your kid’s education even if you’re far away – you can send or request funds through your mobile wallet. You don’t even have to go to remittance centers or banks to make such transactions. Carrying cash and credit cards can make you feel uneasy sometimes because you might be thinking that you’re carrying too much. Having a mobile wallet is like spoiling yourself because all you need to do when you’ve purchased goods or services is scan the QR code or input the reference number of your bills and voila! You can already pay using your wallet credits. When you’re going on a night out and you need a taxi ride, go ahead and book that ride with the use of your mobile wallet. If you want to watch a movie, maybe if it’s a bit traffic you have extra time to book the movie you want to watch. It’s that easy! And it’s not just taxi’s that you can book – you can pay for flights and train tickets too! How Safe are Mobile Wallets? Is Philippines the next FinTech Hub?